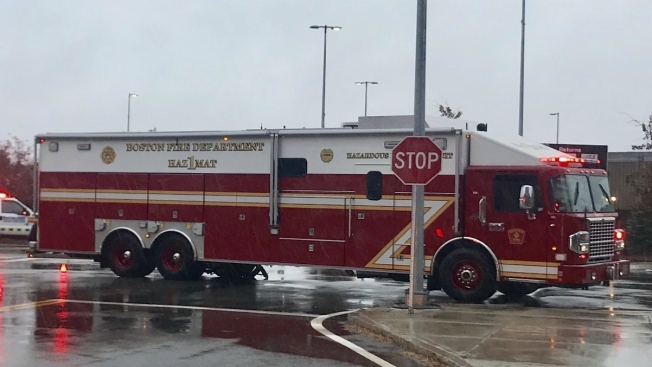 The Boston Fire Department is responding to a report of a hazardous materials situation at the Embassy Suites in East Boston. Boston fire said they responded to a Level 2 hazmat call at the hotel, located at 207 Porter St.
A 5-gallon container of hydrogen peroxide is leaking on the penthouse roof. The 9th and 10th floors were evacuated as a precaution, but no injuries have been reported.